Researchers are still hard at work trying to come up with a solution to the Zika virus. Unfortunately, recent news about the virus has been less than favorable. In early April, a report from the Centers for Disease Control and Prevention stated that the virus had spread to 44 states and affected as many as 1,300 pregnancies. To make matters worse, researchers later found that a second species of mosquito was capable of spreading the virus, raising concerns about increased transmission rates. But a new report authored by City College of New York scientists and TechnoVax Inc. offers some hope for the future. 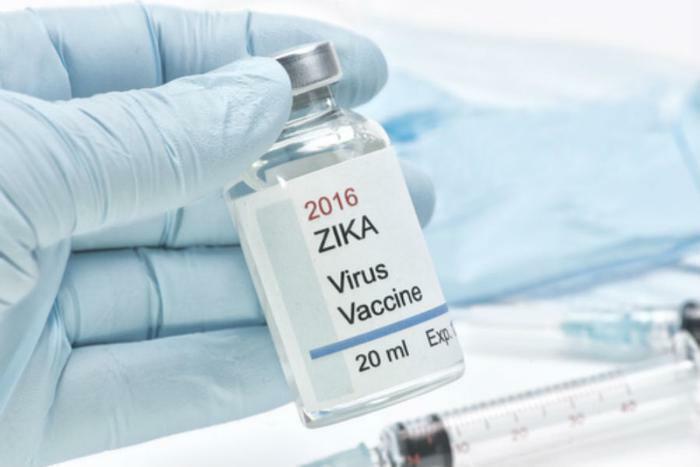 The researchers say that they have developed a vaccine against the virus that has been shown to be both highly effective and safe in animal models. The news was announced yesterday in Tarrytown, N.Y.
“The VLP vaccine formulations tested in animals not only were highly effective in eliciting protective antibodies with neutralizing activity equivalent to or higher than the activity present in the serum of a patient who recovered from Zika infection but also were well tolerated and safe,” the researchers said. Zika virus became a hot-button issue early in 2016 when it began to spread in Latin America. The virus symptoms have generally been described as mild and flu-like, with patients experiencing fever, rash, joint pain, and conjunctivitis. However, more serious complications from the disease are what have made it notorious. Medical experts have connected the virus to cases of microcephaly, a birth defect that stunts brain development in babies whose mothers have been bitten by infected mosquitoes. Other reports have connected the virus to Guillain-Barré syndrome, which can cause nervous system damage and paralysis. The researchers say that the VLP vaccine “offers an effective and safe strategy to create a prophylactic vaccine that protect against Zika infection as well as its serious effects.” They hope that their partnership with TechnoVax will help jumpstart new vaccine projects that target additional virus pathogens. The full study has been accepted for publication in PLOS Neglected Tropical Diseases.